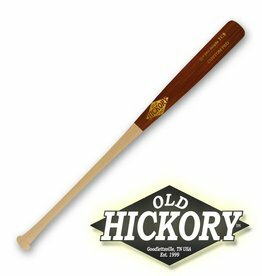 The Old Hickory AP1 is cut to the R205 profile. The AP1 features a long barrel with a medium to thin handle that runs into a slight flare and a traditional knob. 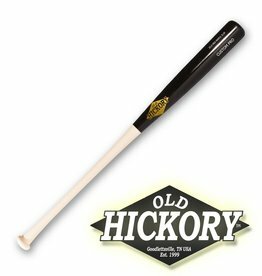 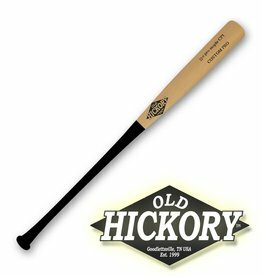 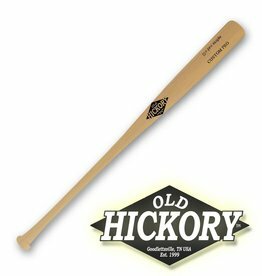 This is a great bat for players that prefer a long barrel with a large sweet spot.